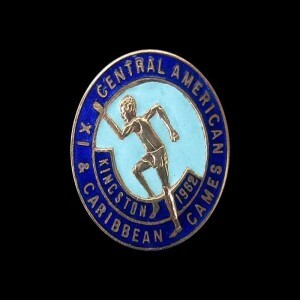 This competition is meant for only South American clubs, but from 2004 to 2008, CONCACAF clubs were also invited to participate. 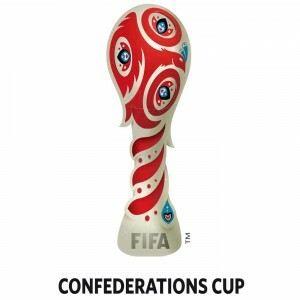 The Copa Sudamericana is an annual continental club football tournament, held in South America, organized by the South American Football Confederation (CONMEBOL). 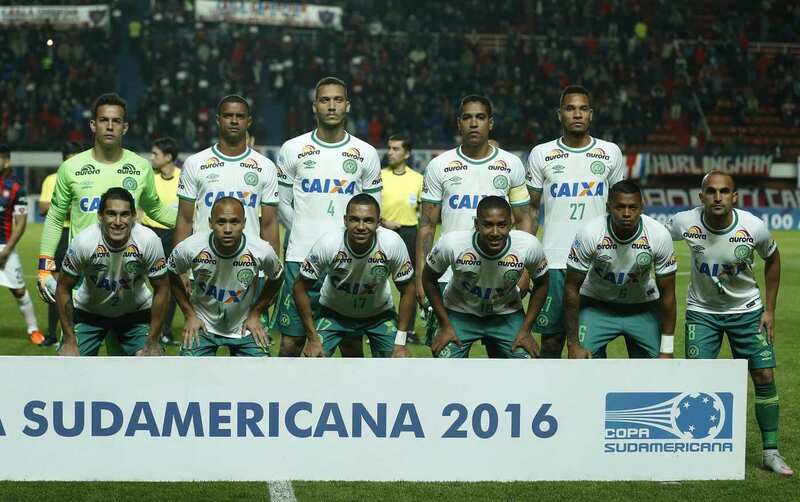 It is currently the second most prominent competition in South American club football. 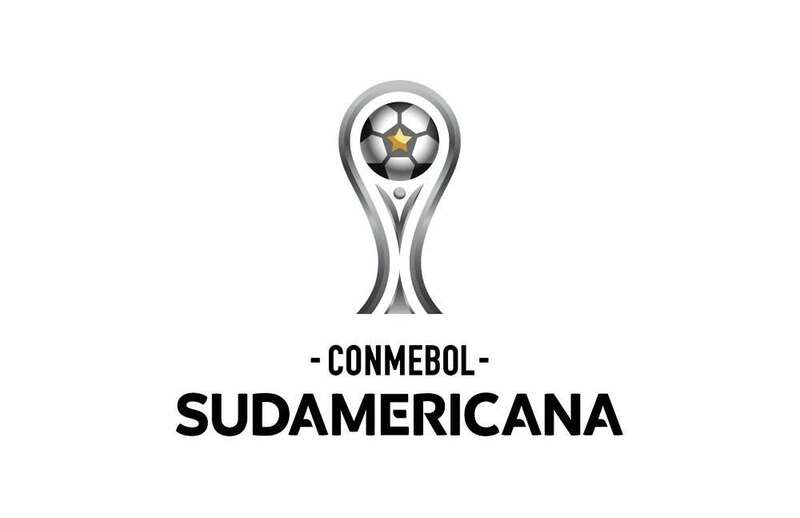 The origin of CONMEBOL Sudamericana dates back to 2002; it replaced the Copa Merconorte and Copa Mercosur. 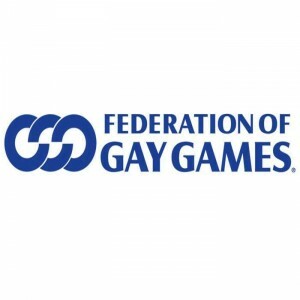 Since its inception, the competition is based on pure elimination, the number of rounds and teams that may vary. 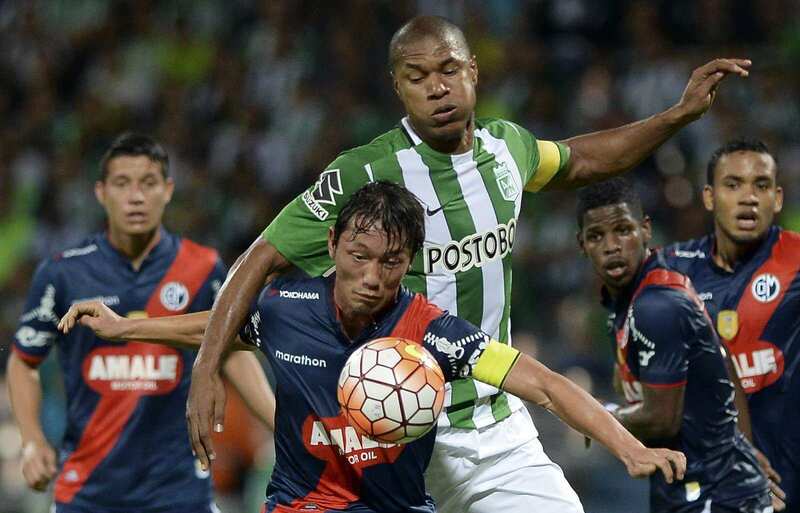 Copa Sudamericana is well-thought-out a merger of three tournaments: the Copa CONMEBOL, Copa Mercosur and Copa Merconorte. 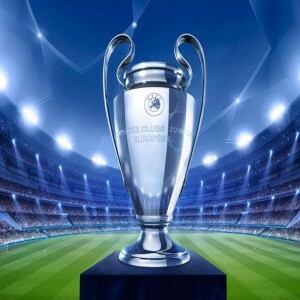 The winner of this tournament qualifies to play in the Recopa Sudamericana as well as in the Copa Libertadores, South America’s most premier club football championships. The format of the competition is simple like most another year around club football championships.  A total of fifty-four teams will participate in the 2017 edition of the tournament, representing ten associations. 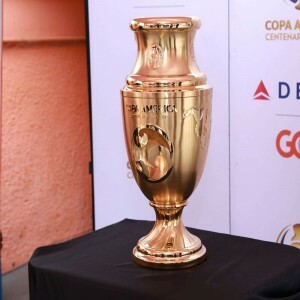 As of 2017, forty-four teams will get direct entry to the tournament, and ten eliminated teams from Copa Libertadores will feature in the tournament. A decision was taken by the governing body to extend the tournament schedule into year-round, so it may start in March and conclude in early December. 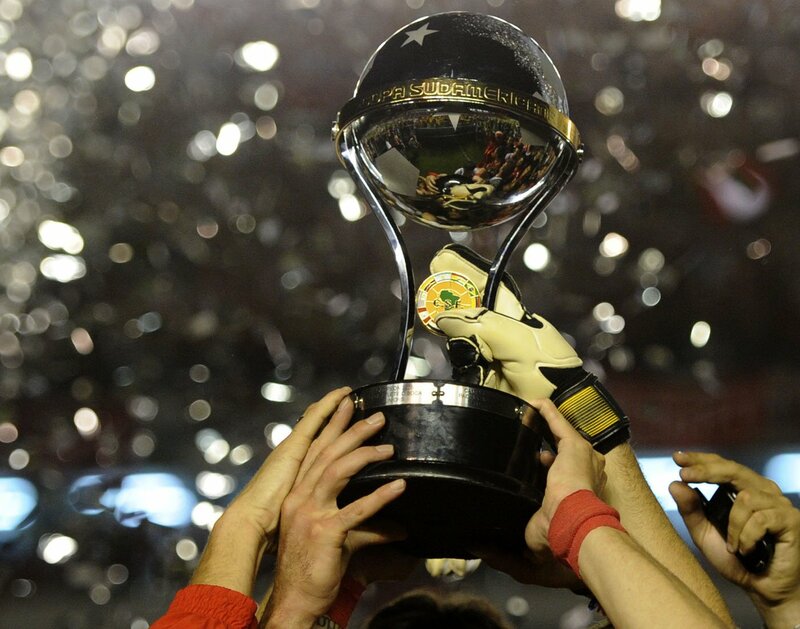 As per changes the Copa Libertadores and Copa Sudamericana are held concurrently, so no team will be able to participate in both the tournaments in the same year. 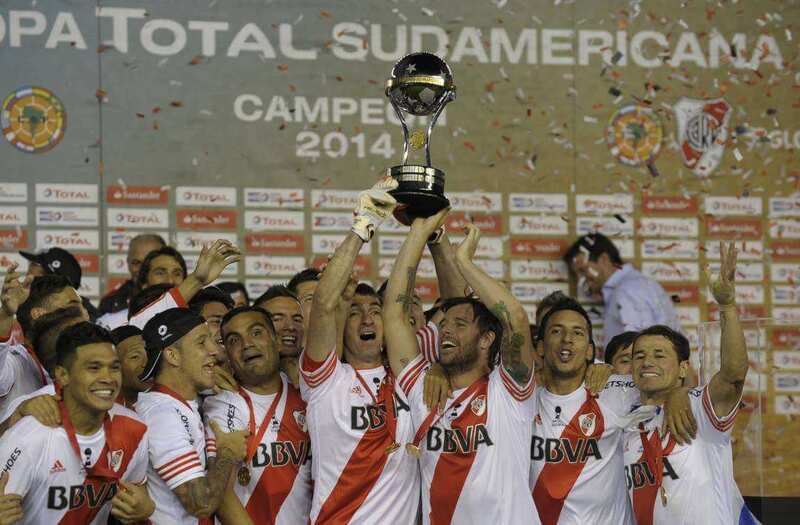 The Copa Sudamericana champion will get direct entry to the group stage of the Copa Libertadores.